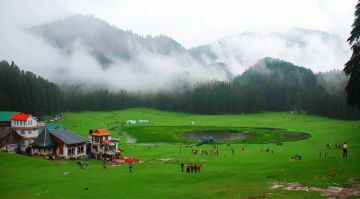 After breakfast you arrive Khajjiar and check inn at the hotel. Evening will be at your leisure. Overnight at the hotel.